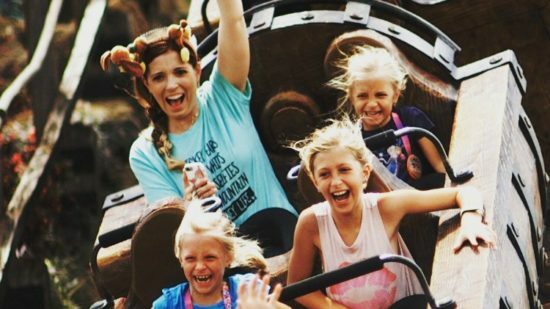 Ask just about any kid (and lots of adults) where they most want to go on the next family vacation and chances are a Disney vacation will be high on that list. We can help. At TravelingMom, we’ve been there. 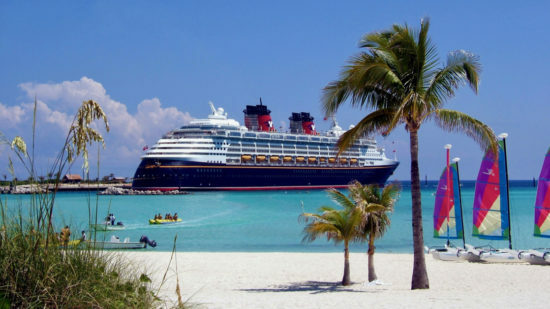 We have visited Disney World and Disneyland and taken a Disney cruise as a group (we have held our annual writers’ retreat at Disney every year since 2010). 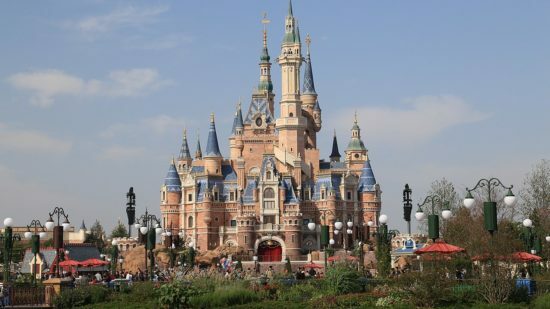 In addition, we have visited the Disney Parks and taken Disney cruises and Adventures by Disney trips separately with our families. We have stayed at Disney resorts (on property) and at nearby non-Disney hotels, condos and resorts (off property). We’ve got insider tips (did you know there are free things to get and do at Disney?) and advice on how to make the most of Disney vacation, whether you’re traveling with babies, pre-schoolers, tweens, teens, grandparents or everyone at once in a big, happy multigenerational Disney vacation. The TravelingMom family travel experts are Disney regulars! On these pages, we’ll tell you about where to stay, what to do and how to save money on your family vacation at Disney. We’ve got reviews of Disney hotels, both on property and off property. We’ll tell you how to navigate around a Disney theme park and what not to miss when you’re there. We’ll give you tips for saving money and even tell you how to get free things at Disney (because free is always the right price). 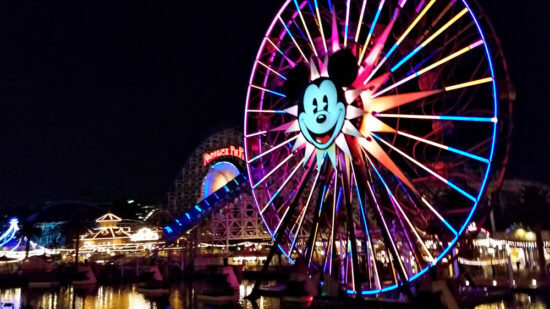 Our writers know the ins and outs of family vacations at Disney, New York City, the Caribbean, Hawaii, London, Los Angeles, Washington DC, Orlando, and San Francisco. Get all of our tips and insight here. TravelingMom Disney Planning and Fun Facebook page and post your question there. Chances are good someone will know the answer. That’s because TravelingMom’s family travel experts have been there. We have learned what works best for families. And we’re ready to share to make your family vacations at Disney the best they can be.